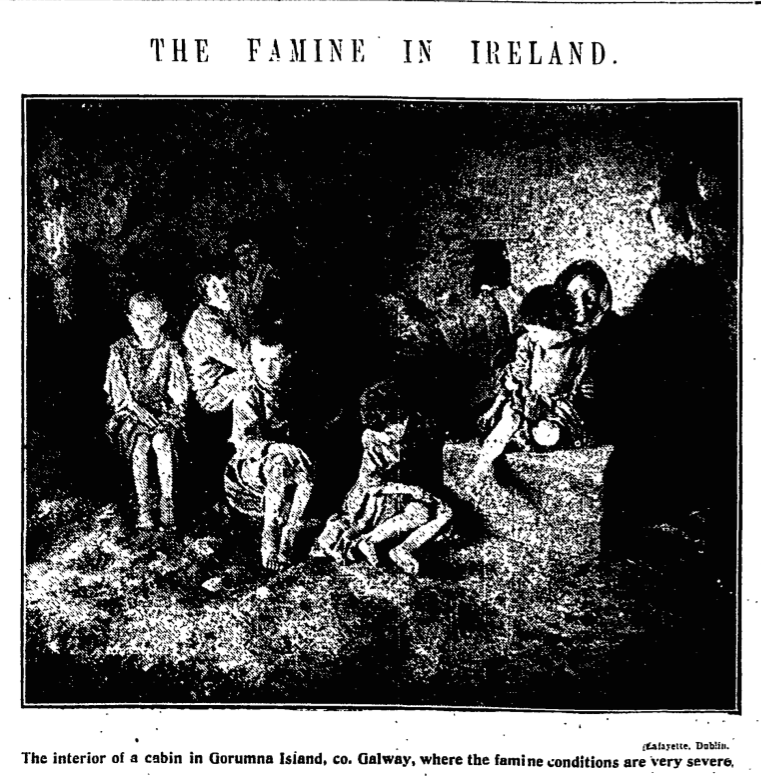 The forgotten famine, the Spailpin Fanach decimated, never in the history books, the forgotten declaration of 1916, was it for that that those men and O’Leary died? That Irishmen of hunger in their own land died. Erin covered her eyes from the tragic sights. The yoke remained on the poor, who were far from free.